Home » Interviews » Maddy Bartlett: "The more you know about nature, the more action you’ll take to help protect it"
The Consortium members include some of the UK’s leading environmental NGO’s, policy-making bodies, educational establishments and media bodies. 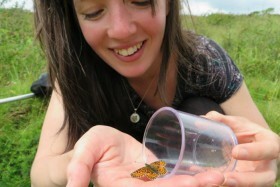 Bristol Natural History Consortium aims to connect people with nature through collaborative action. We run several largescale events such as Festival of Nature and Communicate, and work with hundreds of amazing organisations. 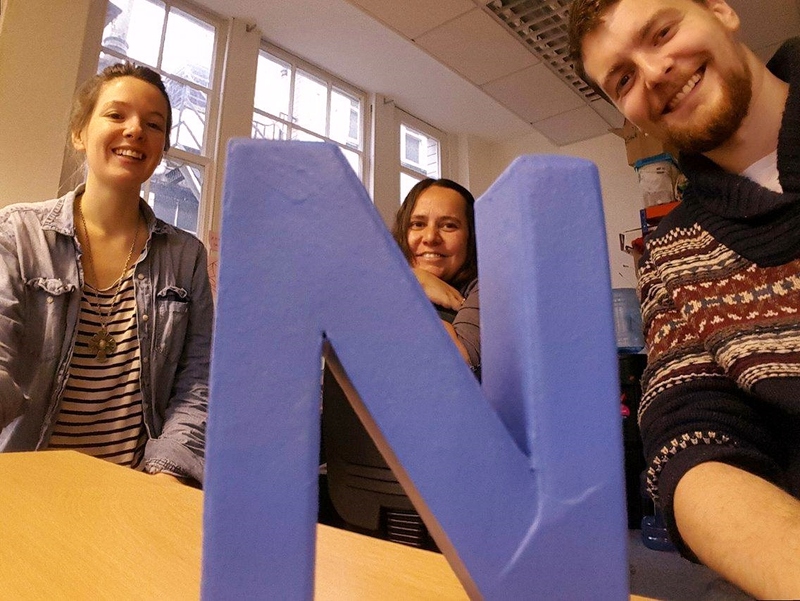 I work in the Programmes Team and together we develop and deliver BNHC’s annual programme of events and activities. We’re at a pivotal point in the earth’s history where we can literally see with our own eyes the negative effects that human beings are having on our planet. The ‘State of Nature’ (2016) report was a collaboration between some of the largest environmental NGO’s in the UK, which highlights a 56% decline in the UK’s wildlife since the 1970s. The reality is pretty devastating, but there are ways we can change our behaviour to help protect species and habitats, even in simple ways. By each person doing what they can, together we can make a huge difference for wildlife, and help protect the environment that sustains us. Each summer we welcome around 25,000 people to the Festival of Nature, the UK’s largest free celebration of the natural world. Over 150 local and national environmental organisations come together to reach out to visitors with an entertaining showcase of activities, games and exhibitions. 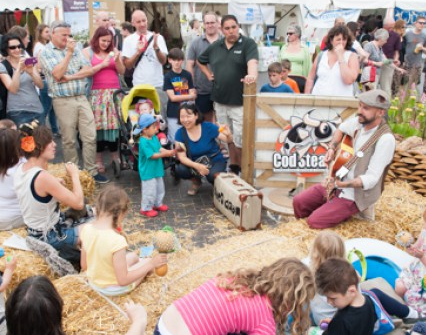 We now have free family events in Bristol, Bath and Keynsham, as well as a whole host of exciting fringe events throughout the summer. As well as the public-facing activity, we also bring together environmental communicators from across the UK at our annual conference, Communicate. 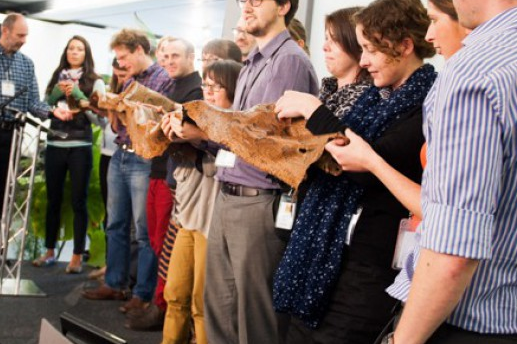 Communicate is the UK's leading conference for environmental communicators, bringing together over 150 delegates each year to develop their skills, share best practice and debate the latest issues in engaging people with the natural world. I remember being at a Festival of Nature community event on the Dundry Slopes last year, where I spent part of the day with a mum who admitted that she hated being outdoors. She’d brought her two daughters along because she knew it would be good for them, but even they were a bit apprehensive to begin with. By the end of the day I had one of the girls racing to plant as many plug plants as she could, and the other one picking up and naming worms – it was great to see the difference that an afternoon outside could make! I really believe that the more you know about nature, the more you’ll care about it - and subsequently the more action you’ll take to help protect it. The programmes we run help to develop best practice in engaging people with nature, and I love being part of that! There have been so many! We helped to set up a wildlife group for young people (aged 18-30) in Bristol in 2014, which was amazing. The first meeting we set up had over 160 attendees! I was voted to chair the group and continue to do so voluntarily. Bristol Nature Network now has over 1,500 members and continues to grow daily. That initial momentum and enthusiasm from all of the people involved has carried on, and it is so inspiring to continue meeting so many young people who are so passionate about the natural world. 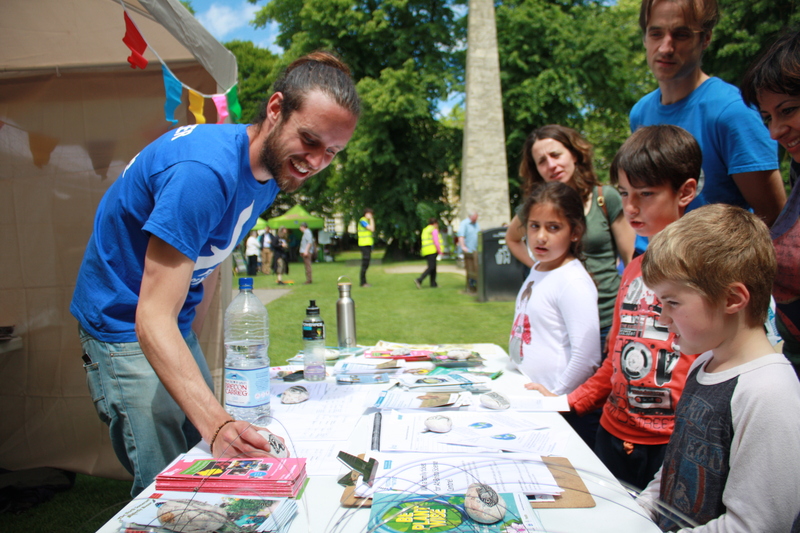 Bristol Natural History Consortium will continue to deliver entertaining and informative events and activities that inspire greater public interest, volunteering and action for nature. We will continue to facilitate, develop, and disseminate novel communication techniques that engage the widest possible audience; as well as building effective partnerships that bring together diverse organisations that face similar challenges and issues, and to help organisations learn from each other. Above all we’ll continue to connect people with the natural environment, so that together we can help protect and sustain a beautiful, healthy natural environment into the future.